The Jackson Symphony Guild Board of Directors Invites you to our Year-End Celebration & Annual Meeting. 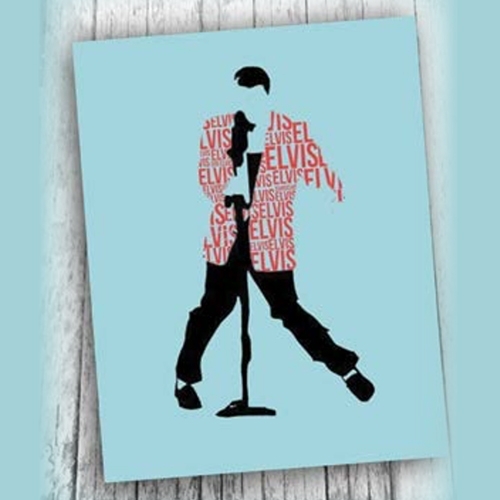 A ‘Blue Elvis’ Catered Dinner, Dessert and Beverages will be provided. Don’t Miss this memorable evening to celebrate our fundraising success! Please RSVP by May 2, 2019 using the form below. Click here if you want to become a member now. PLEASE NOTE: With your Basic Membership, you are entitled to 1 free member ticket. PLEASE NOTE: With your Family or Patron Membership, you are entitled to 2 free member tickets. Please do not include any complimentary tickets. Please enter 0 if all attendees in your party receive complimentary tickets.